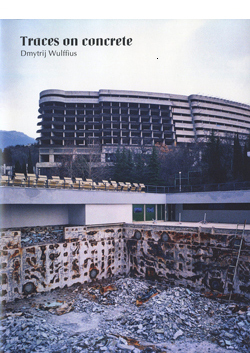 "Traces on Concrete" is a series of photographs by Dmytrij Wulffius. Concrete allusions. The interplay of modern youth with the utopic architecture of the early 80's. All photographs were taken between 2009 and 2013.